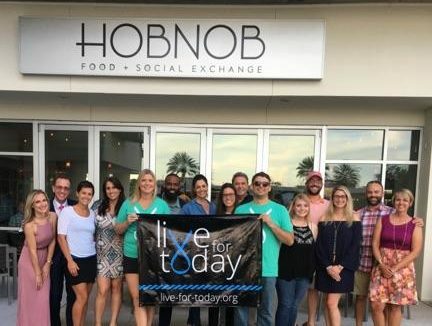 From all of the members at Live For Today, we want to thank Hobnob for joining our cause and supporting young adults with cancer, and inspiring them to focus on living, not cancer. It is always a privilege to work alongside local Jacksonville businesses to support our mission! 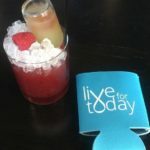 Unity Plaza’s very own chic and delicious restaurant HobNob organized a city-wide initiative, Generous Pours, to raise funds and community awareness for Live for Today. 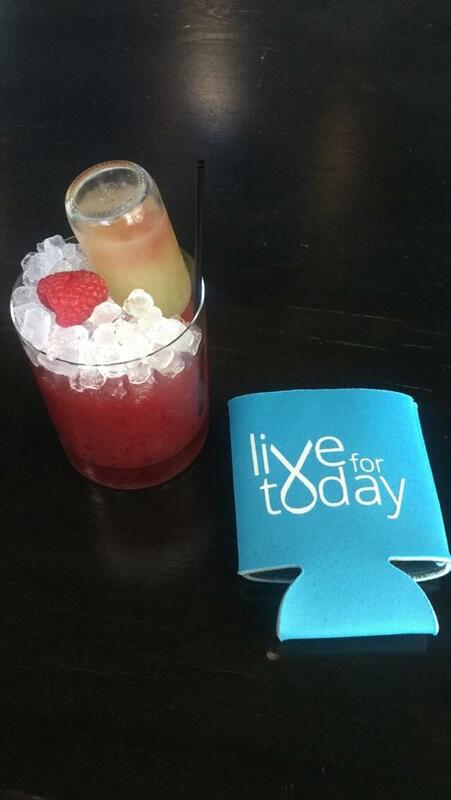 All proceeds raised during these happy hour event support the programs Live for Today offers its members. 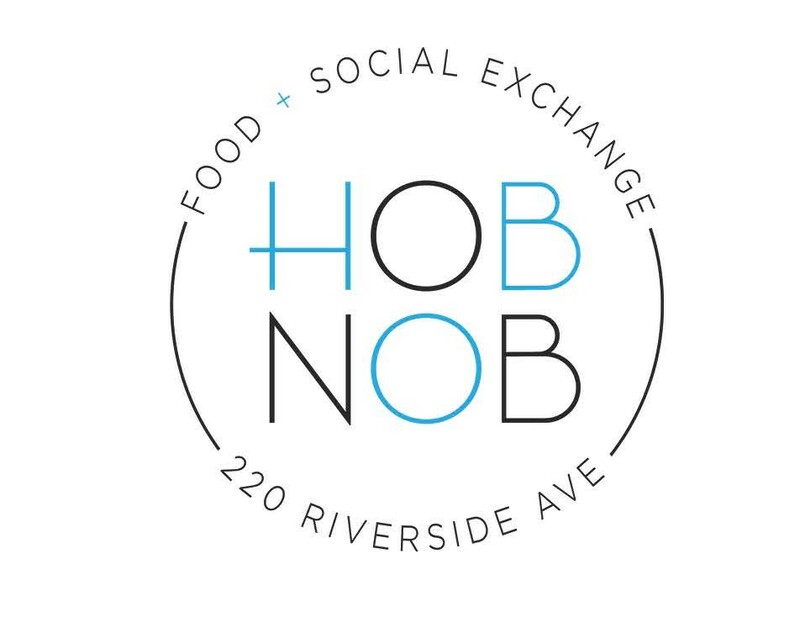 The kickoff event at HobNob was a evening filled with beautiful ambiance, mouth-watering food, and drinks that will want you coming back for more. If you’re disappointed about missing this event, don’t be! 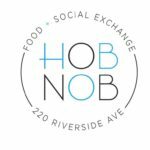 HobNob will be donating one dollar to the Live For Today Foundation for every “healer cocktail” ordered over next few months so stop in a try one! Also, check out our events page for the Generous Pours Happy Hours coming up.